Keeping the furnace running is essential when you live in our cold, northern climate. The last thing anyone wants after working all day is to walk into an icy home. We place a high priority on providing heat to maintain our family’s cozy night’s sleep. It’s tough to keep a warm home without a properly maintained furnace. If you want to avoid a home that feels like a deep freeze, check out these tips for furnace upkeep. Grinding noises: A cracked belt is a common source of grinding sounds. Without attention, it can break at any time of the day or night. Whining pitch: Often, a failing furnace ignition causes this sound. Constant thermostat adjustment: We check the thermostat itself for loose wires. 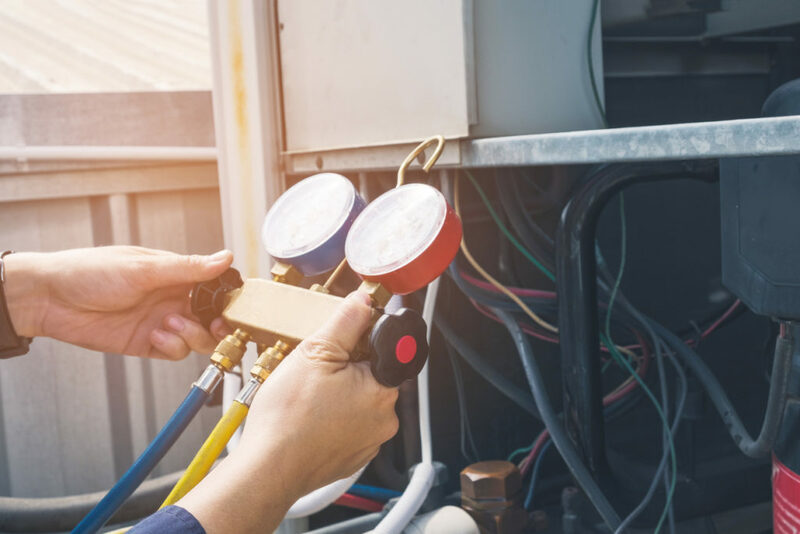 Your furnace manufacturer typically recommends contacting us on a yearly basis to perform routine maintenance on your heating system. Cold weather creates unwanted objects to block your furnace and air ducts. Our reliable technicians check commons areas where branches, nests, and ice might build up to obstruct the circulation of warm air. We replace your filters and provide instructions on how and when to change filters between our maintenance service calls. A dirty filter simply circulates air full of dust and debris throughout your home. A clogged filter does not allow warm air to reach rooms that need critical heat. A furnace that provides inadequate heat do you and your family no good. Furthermore, it’s a sign of leaks in your furnace or air ducts. Contact Dean’s Professional Plumbing, Heating & Air today to avoid risky furnace problems.